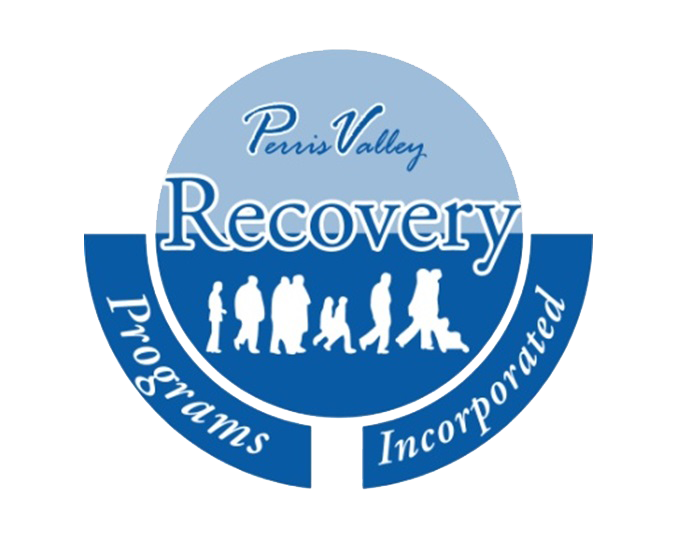 Free Alcohol, Drug and other Rehab resources in Perris. Free Alcohol, Drug and other Rehab resources in Perris, California. Due to the low number of listings in Perris, we have added area listings below. All listings are within 30 miles of Perris.